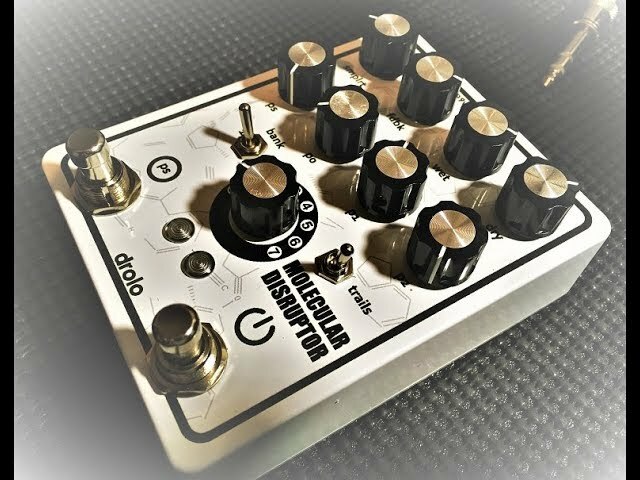 Today we take a look at the Dynamic Ringulator algorithm on David Rolo's Molecular Disruptor. 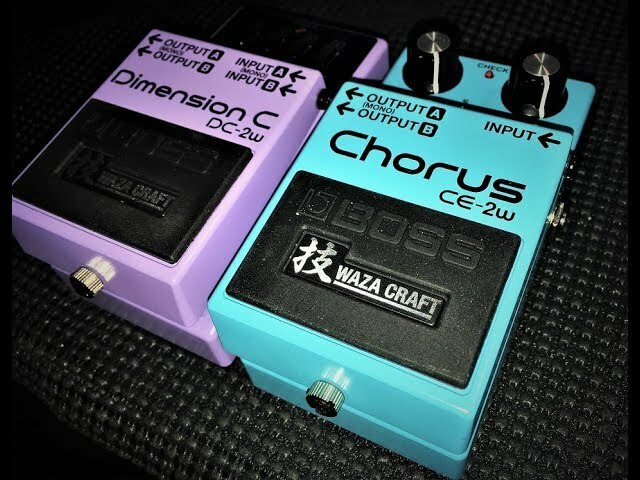 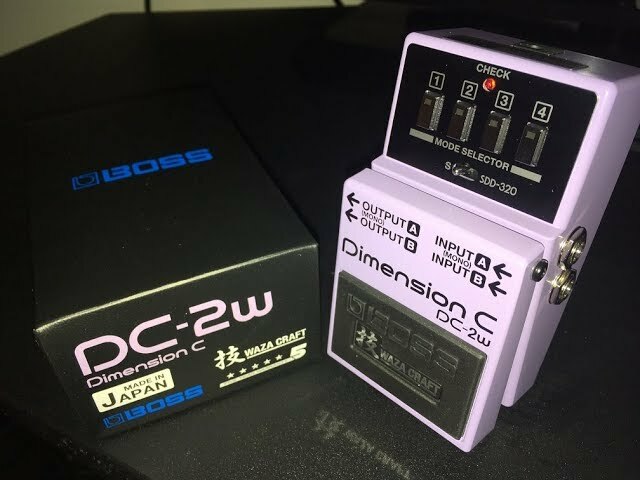 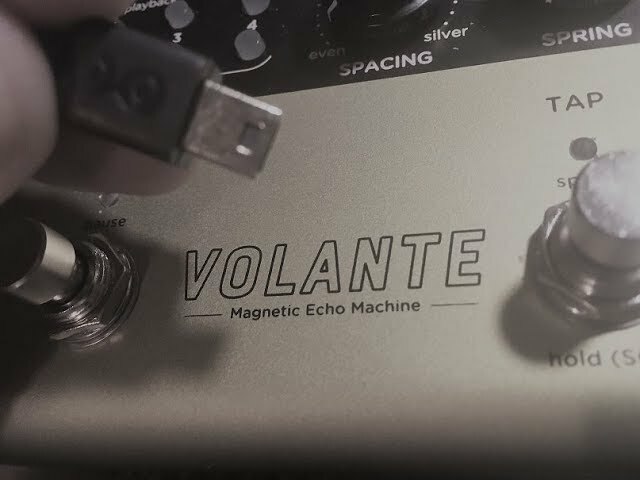 Vinyl & Tape Style Lofi Comparison - 20 Pedals! 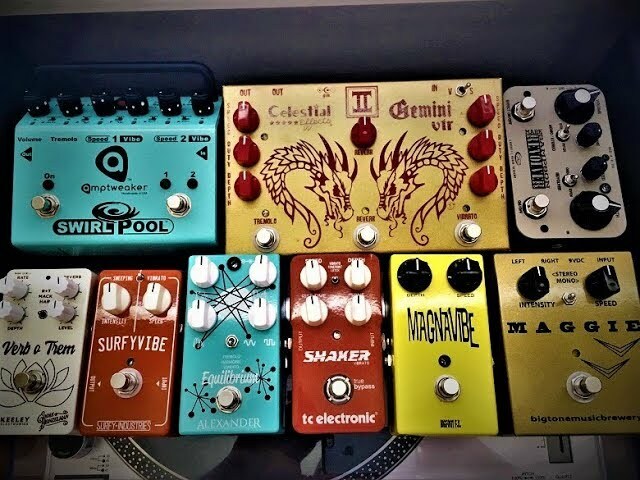 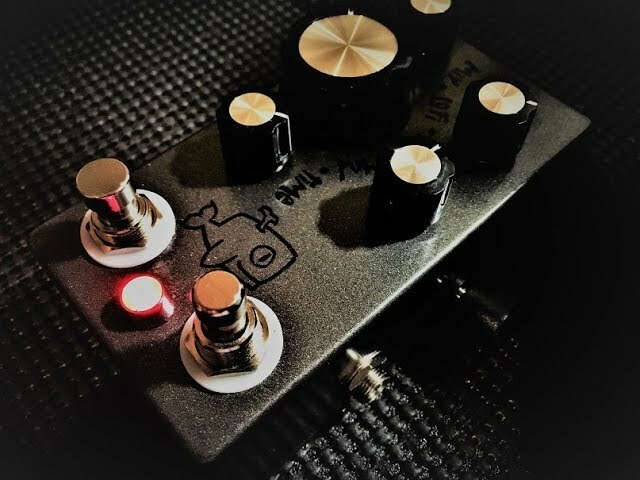 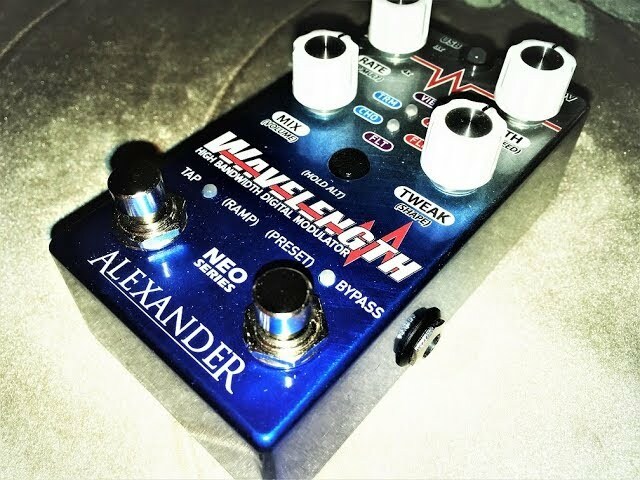 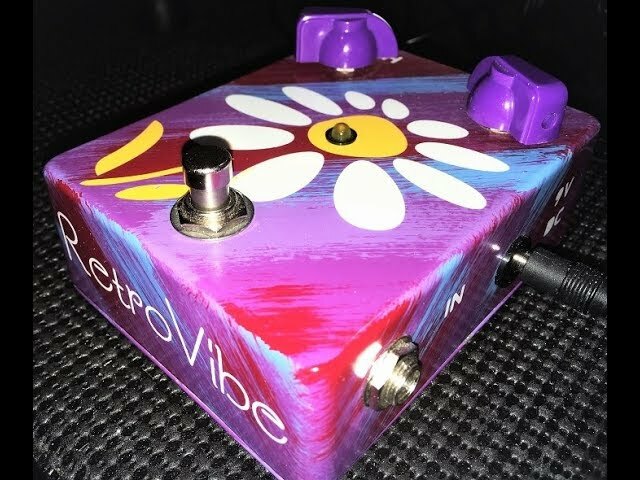 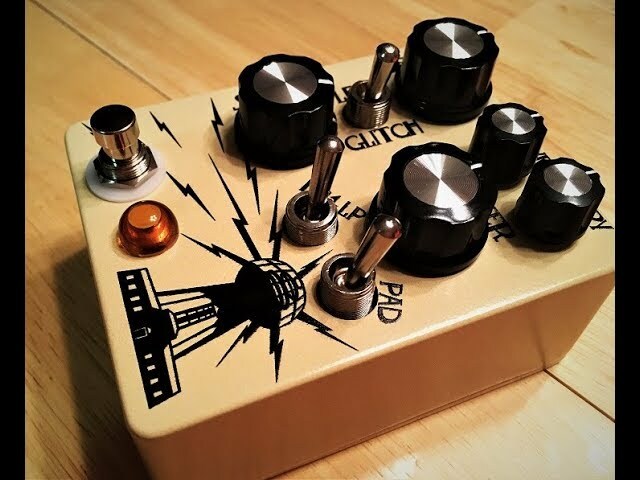 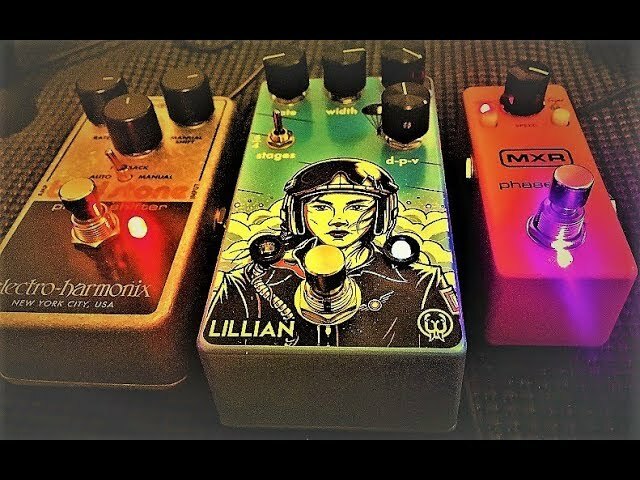 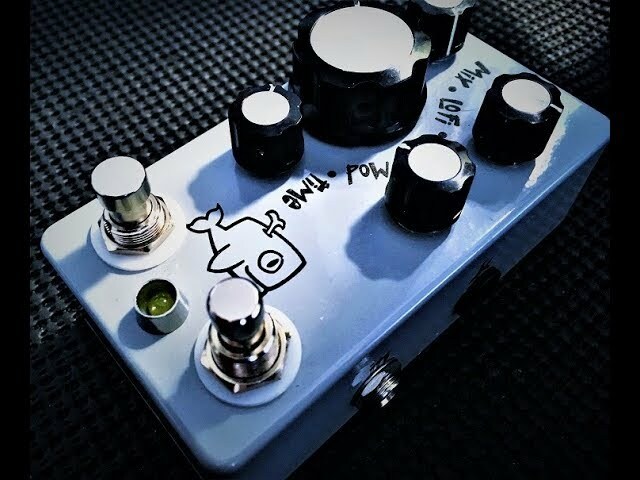 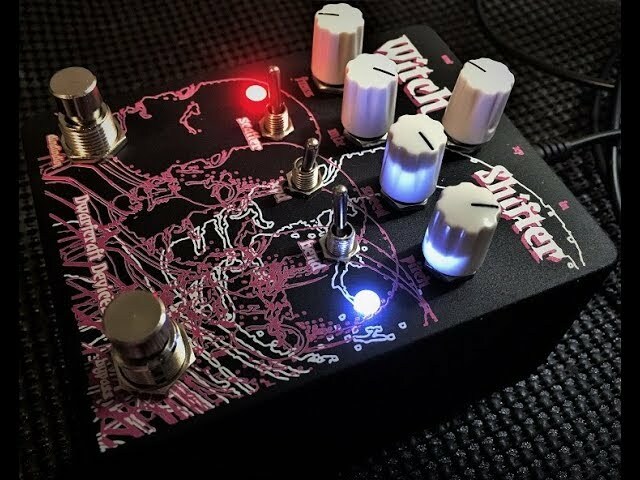 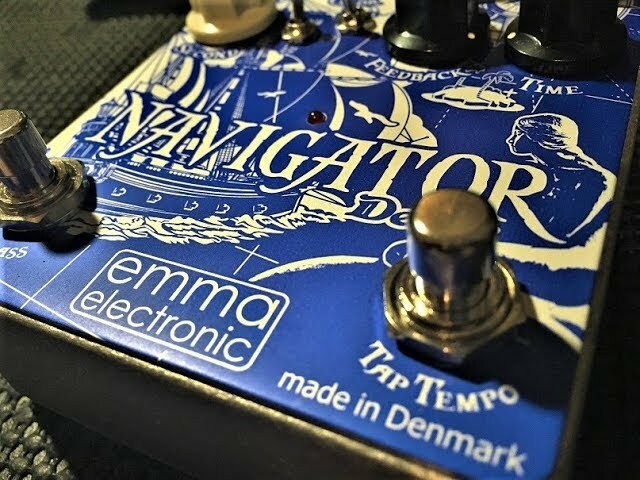 Magnatone Style Vibrato - Mega Pedal Shootout Extravaganza! 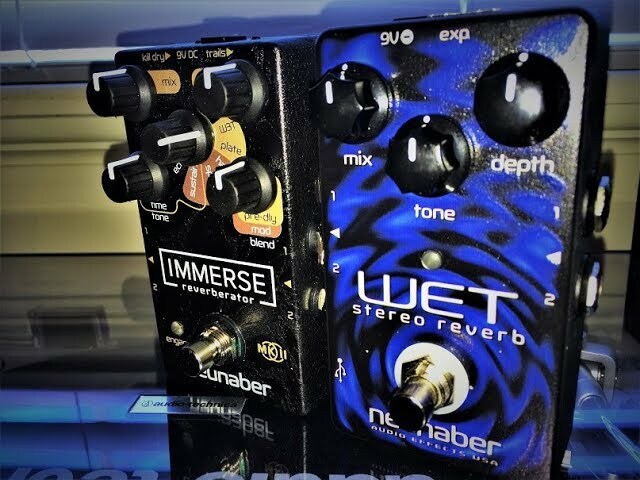 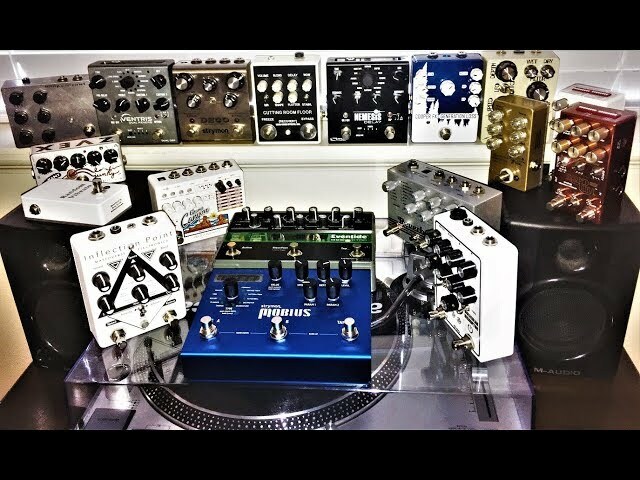 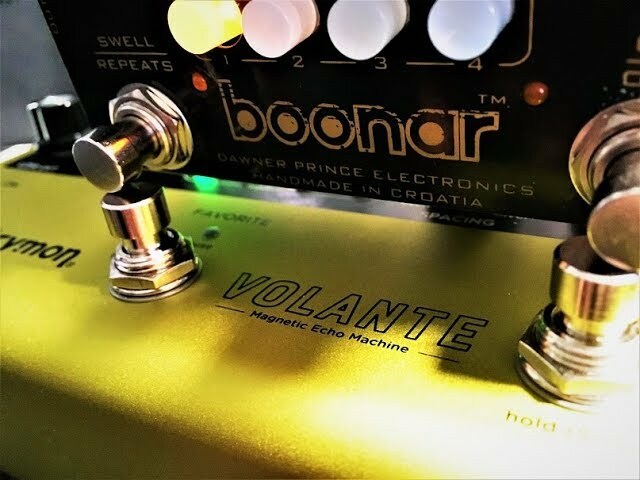 Strymon Volante & Dawner Prince Boonar Comparison! 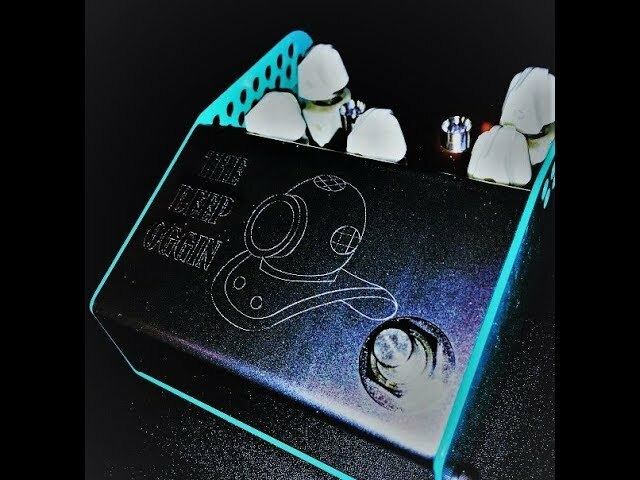 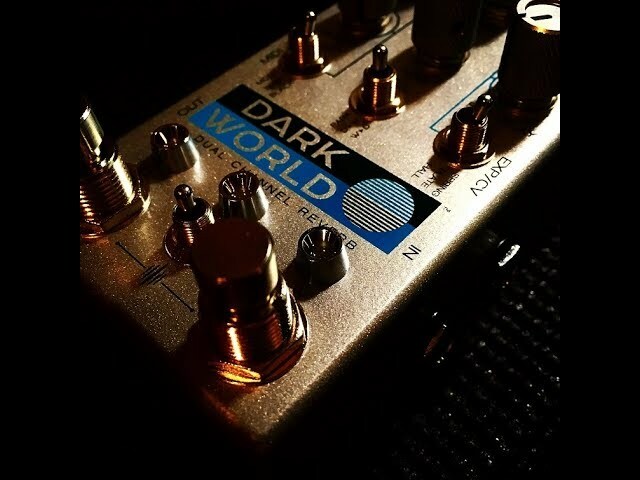 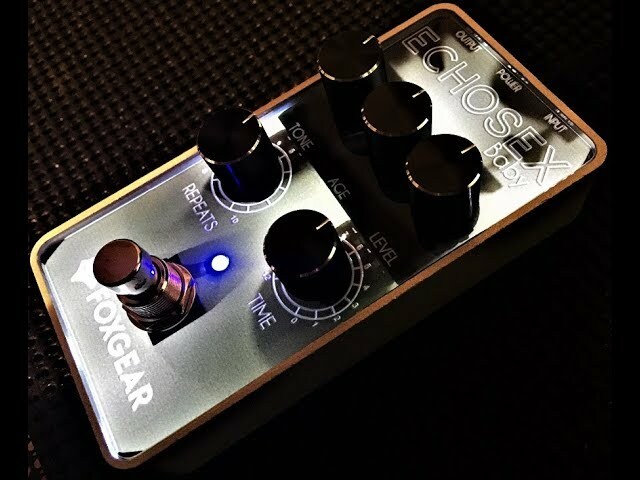 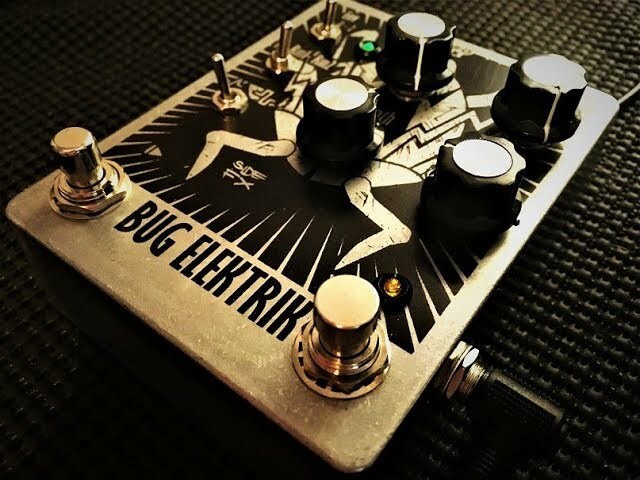 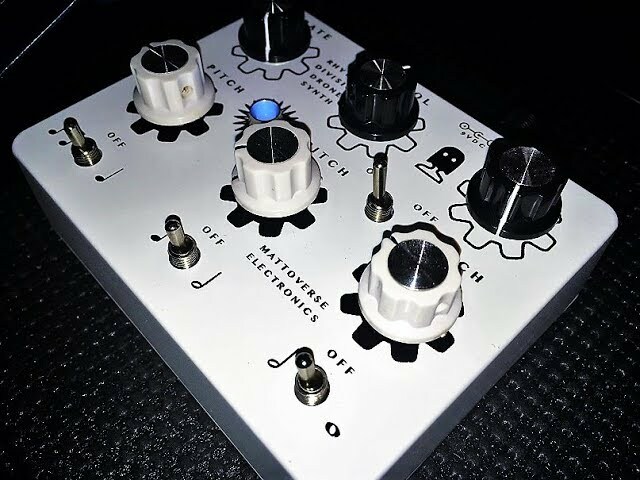 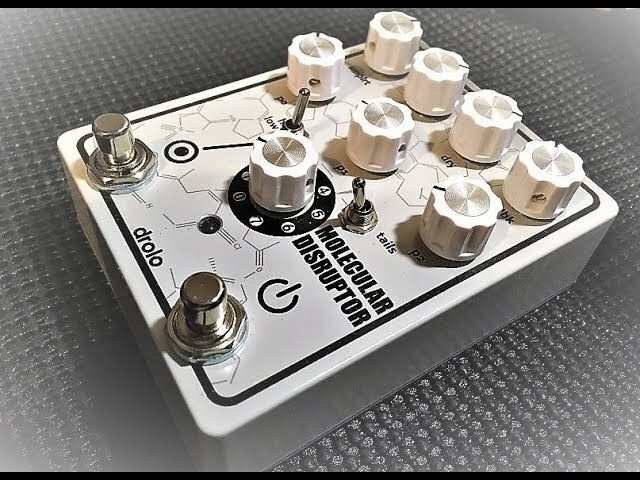 ThorpyFX - The Deep Oggin Chorus Demo! 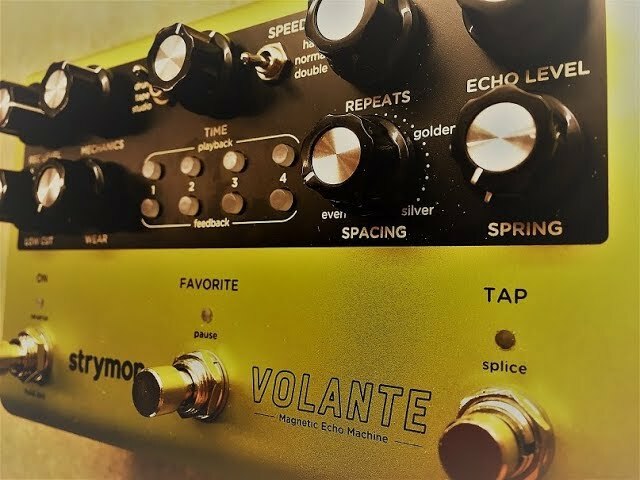 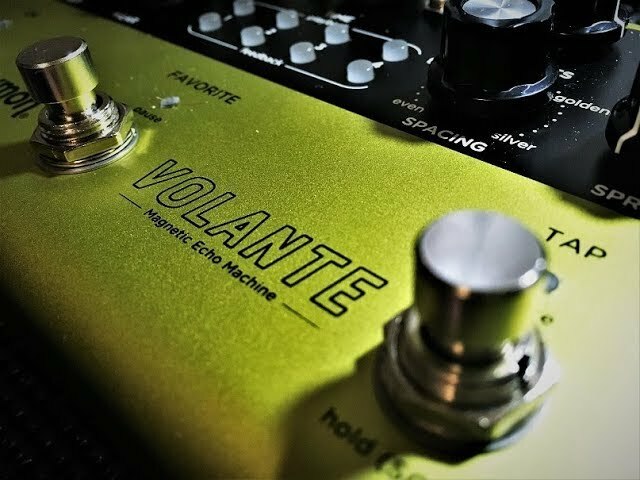 Strymon Volante - Part 1 - Stereo Demo & Tutorial! 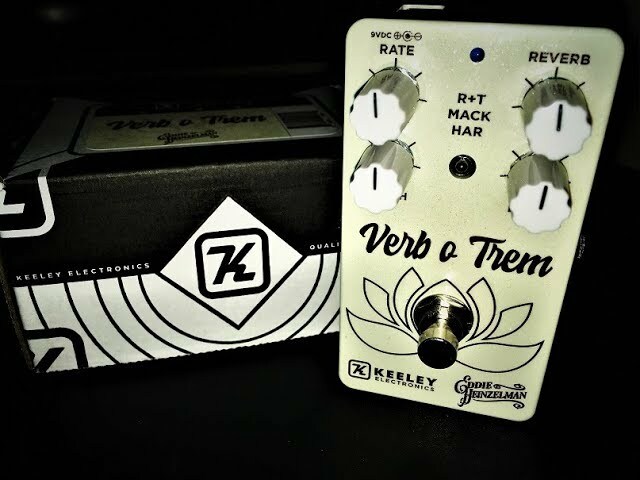 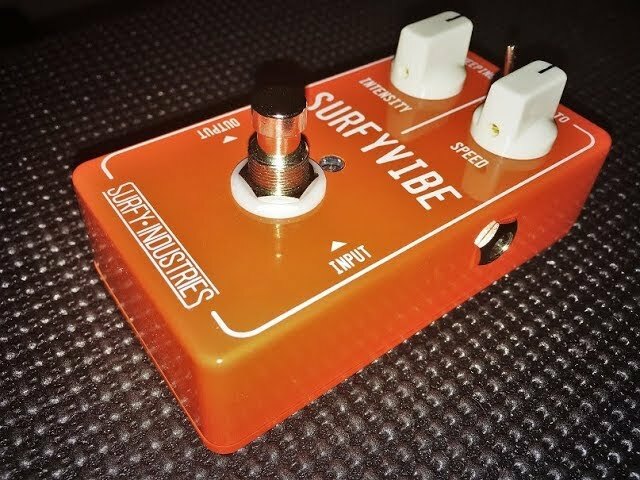 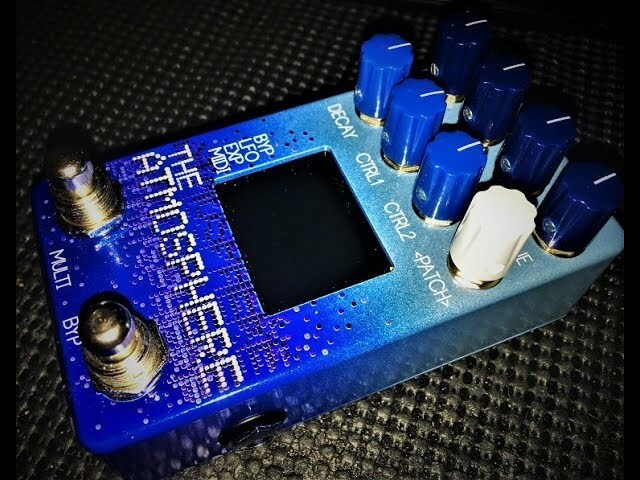 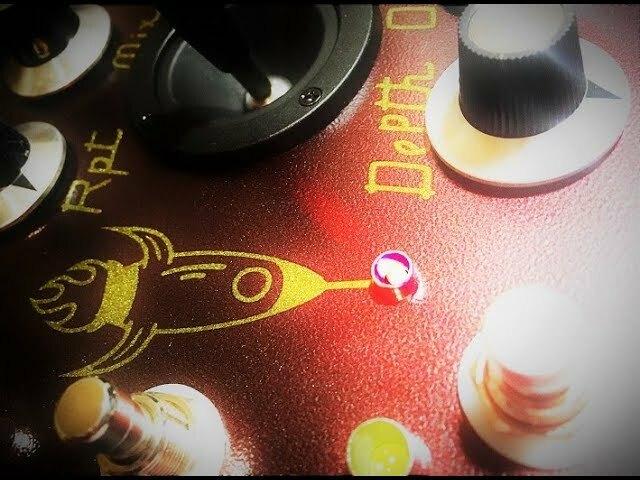 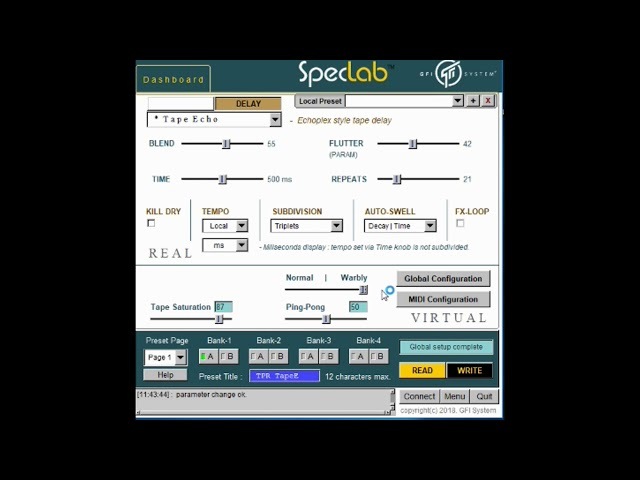 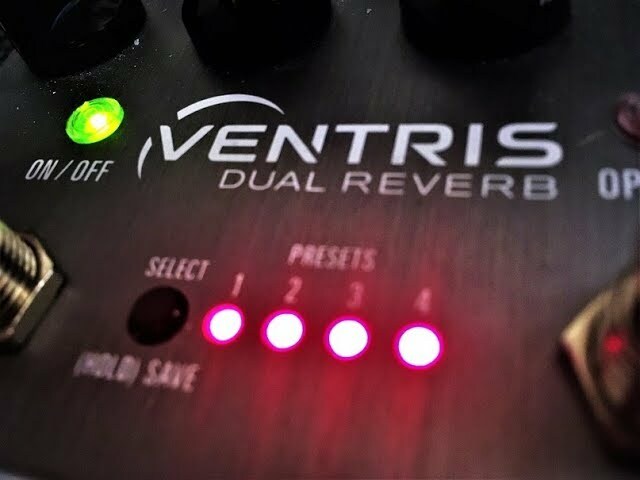 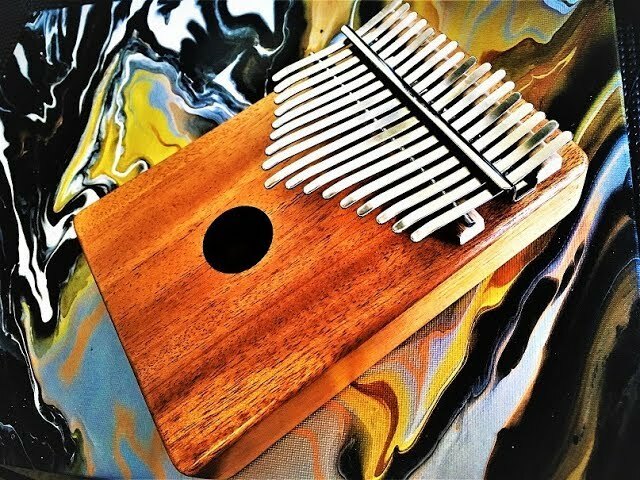 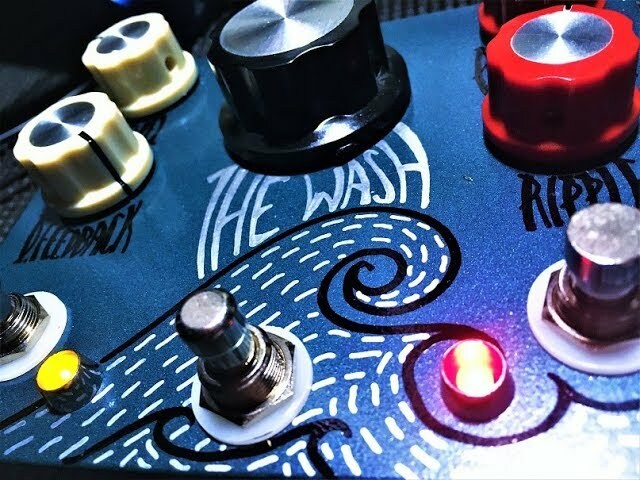 Source Audio Ventris Reverb - Great Presets! 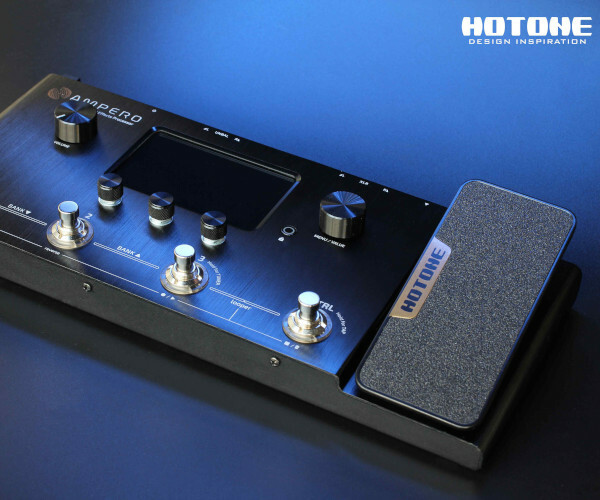 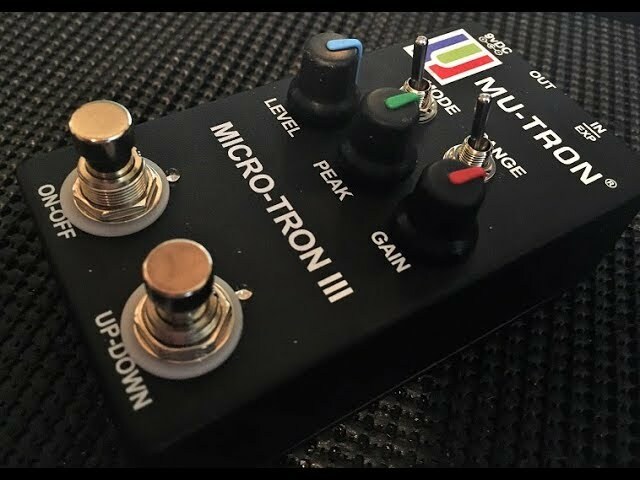 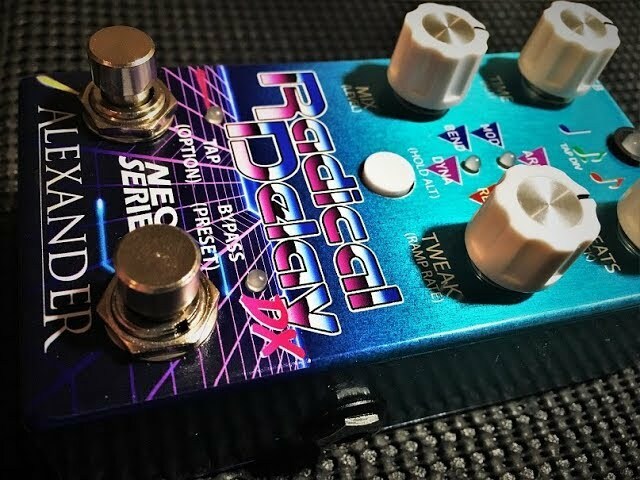 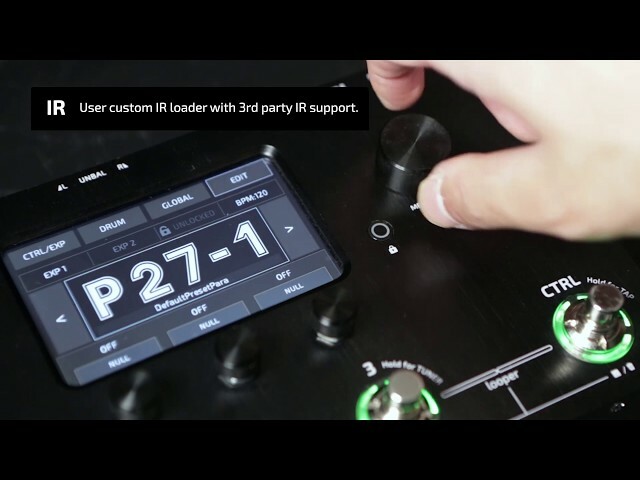 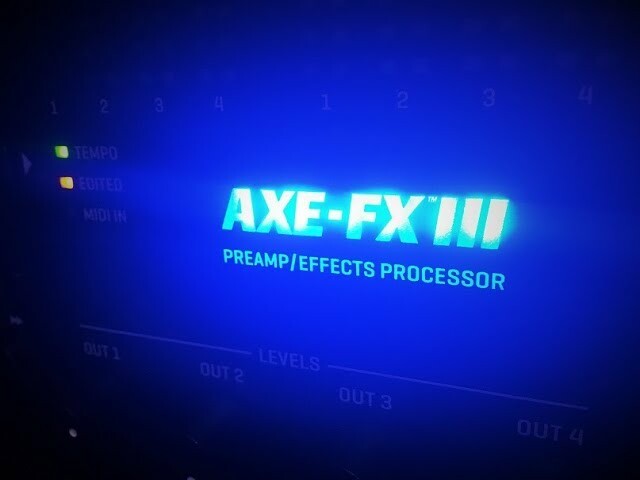 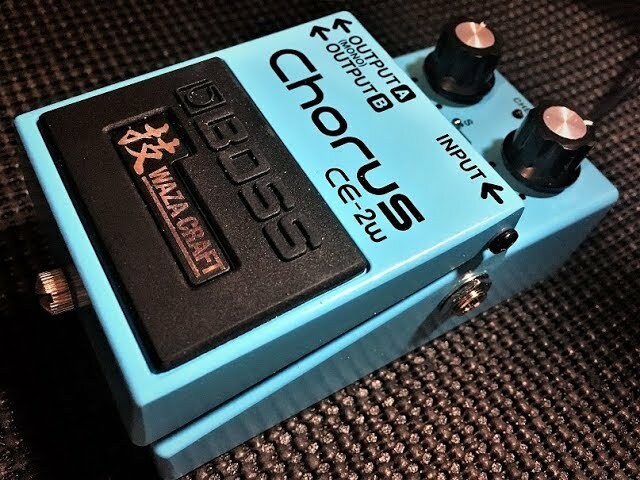 Fractal Axe-FX 3 - Firmware 2.03 - Harmonic Tremolo! 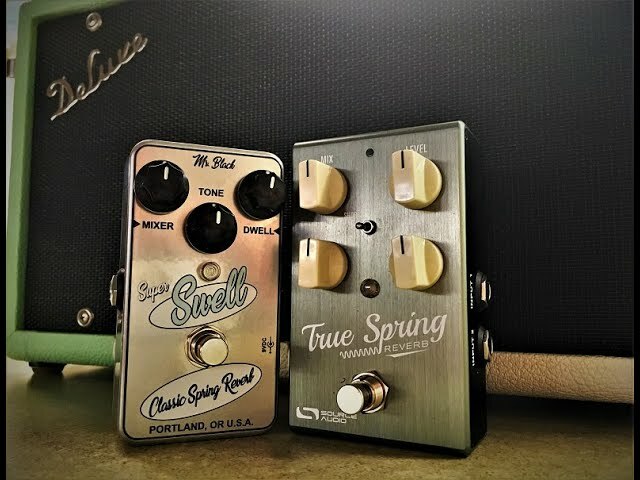 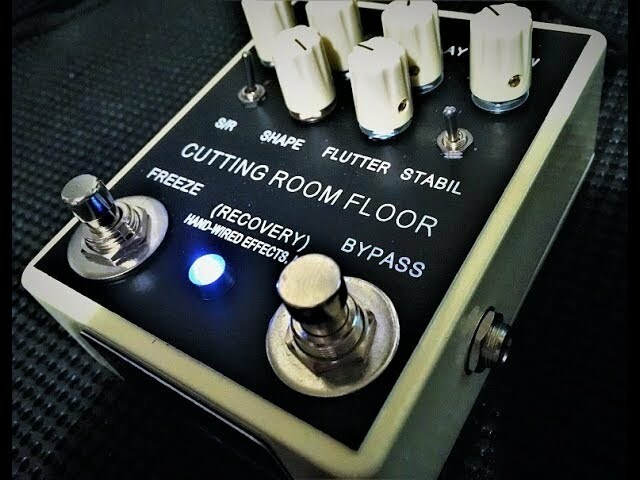 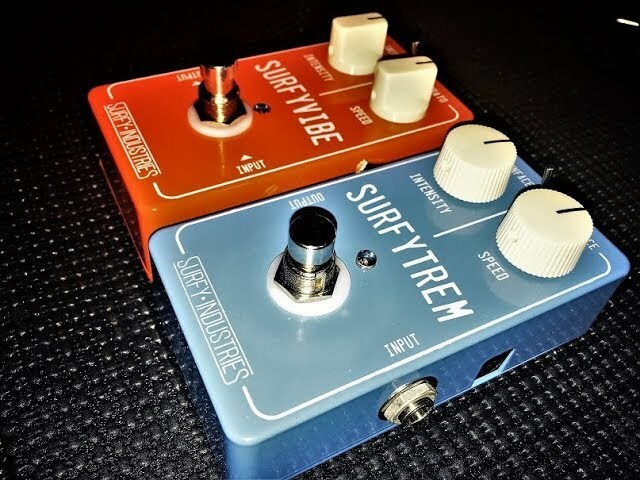 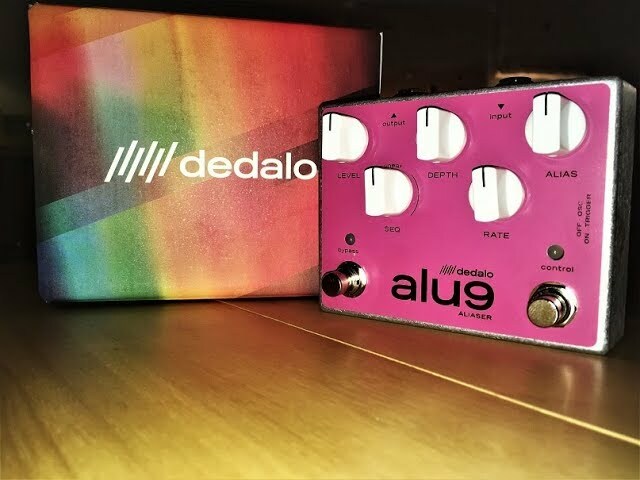 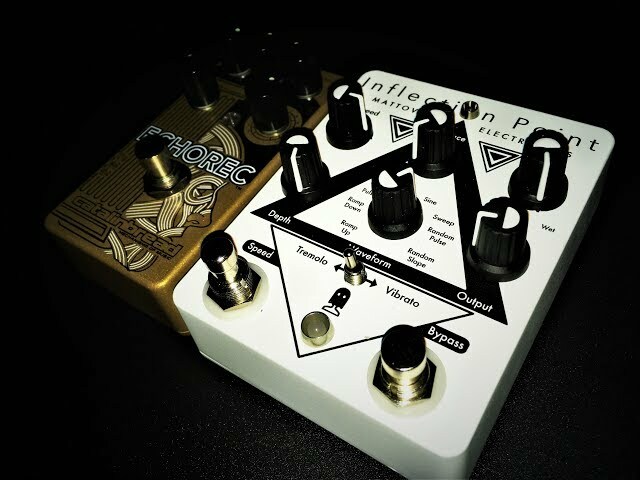 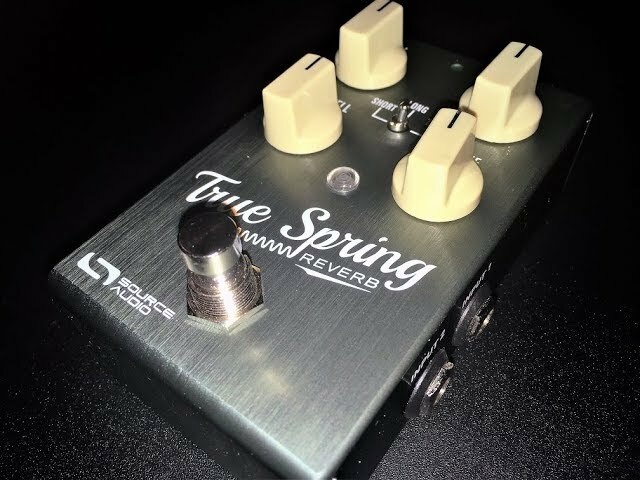 Source Audio True Spring Reverb & Tremolo Pedal Demo!